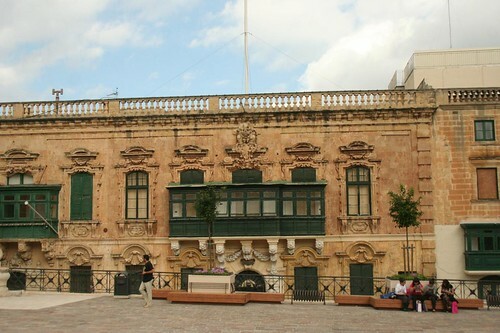 Photos of Architecture in Malta. 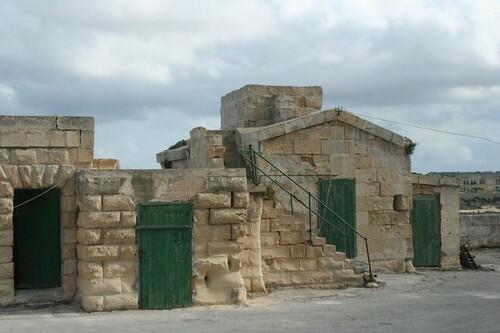 Architecture in Malta is amazing, and its special characteristic is the limestone buildings. 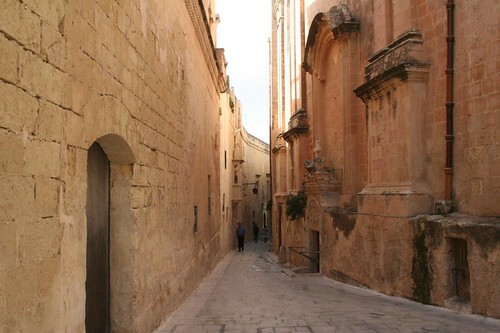 Malta’s Limestone Heritage is something preserved in the country and you’ll find entire cities built in limestone. 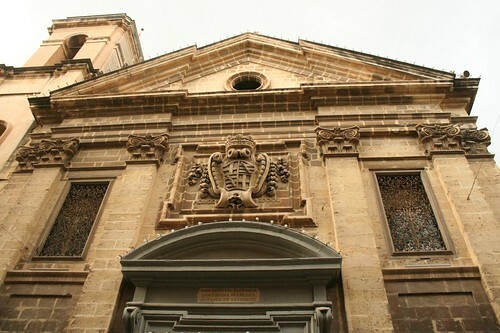 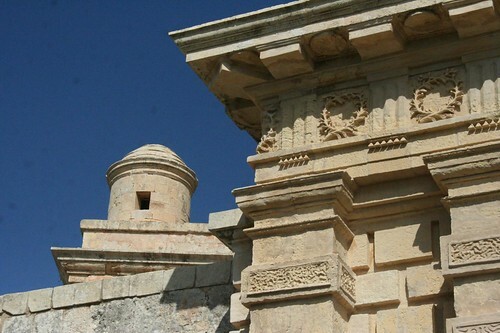 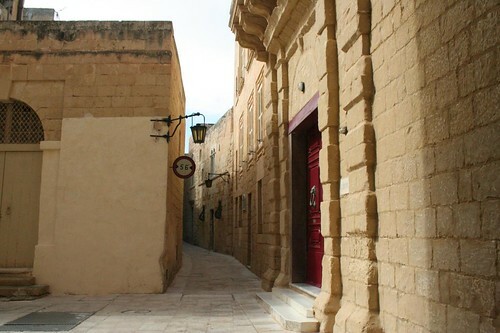 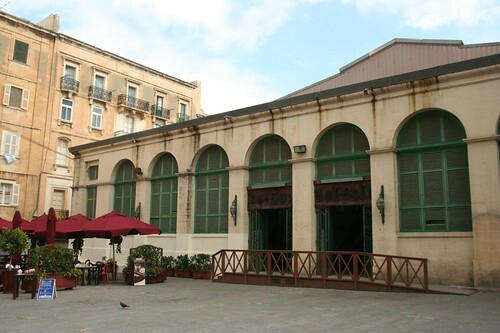 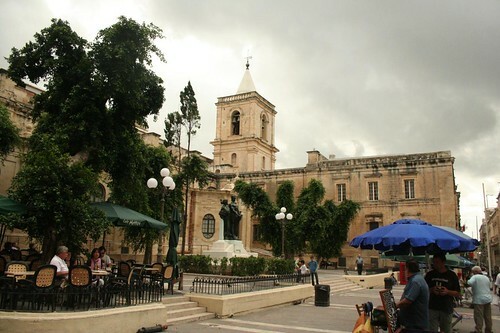 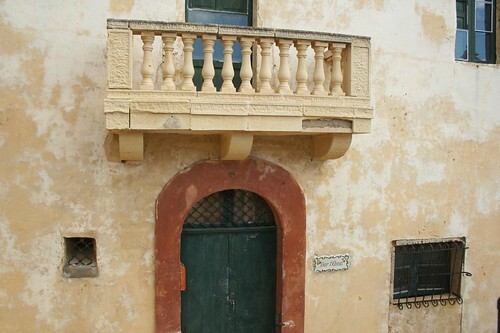 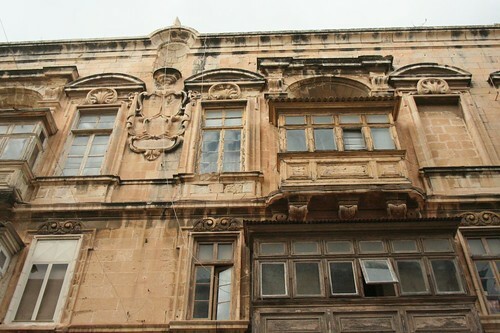 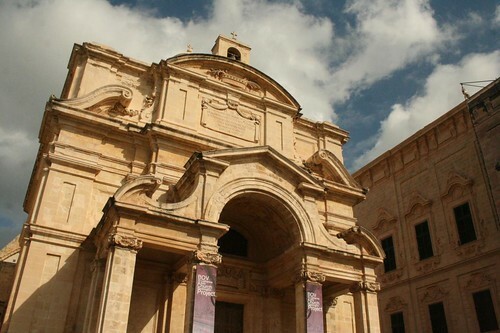 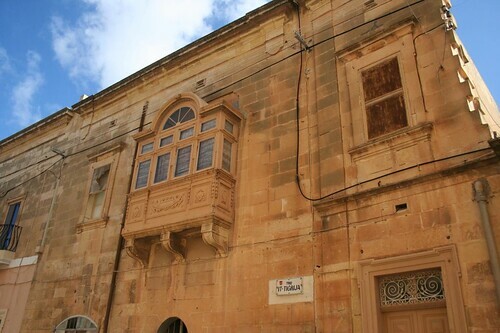 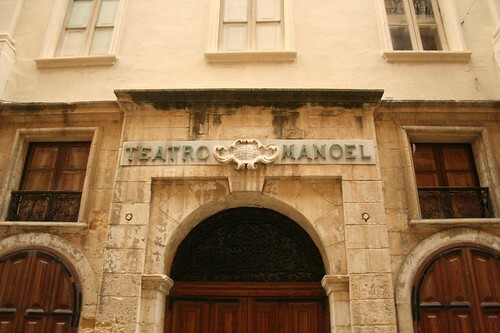 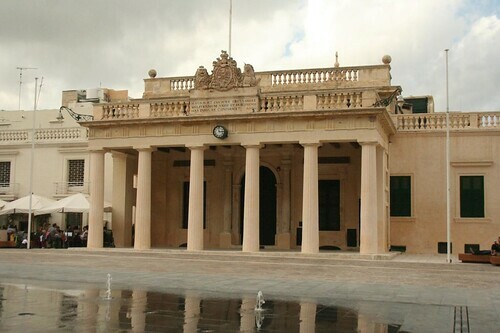 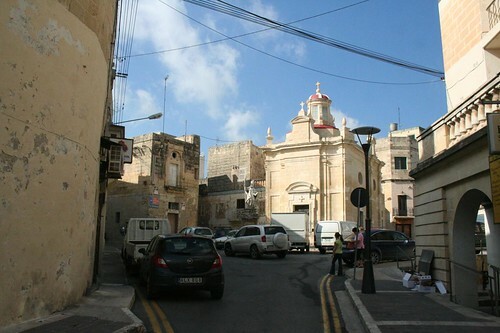 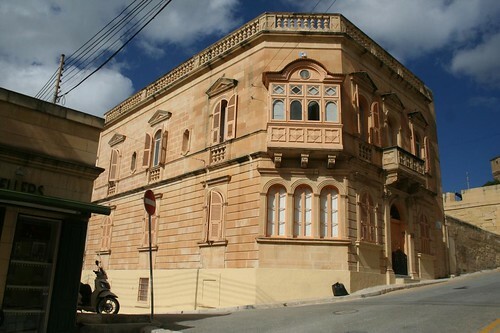 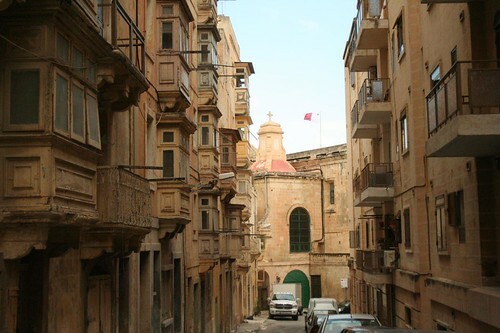 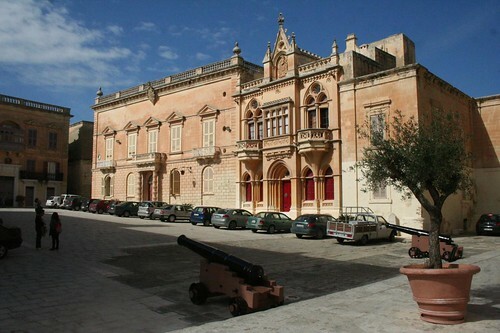 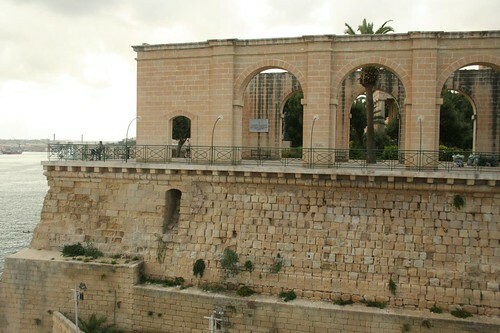 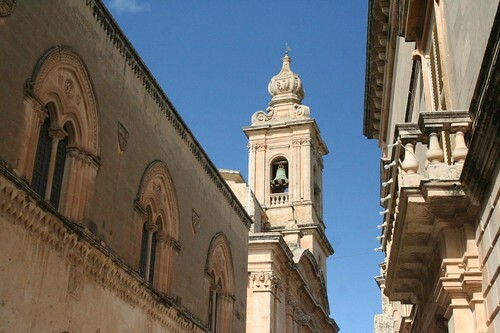 On this page we show you several photos of Malta and Gozo’s architectural features.